Africa sees an estimated 30 million people visit its shores from overseas each year, with this number growing each year at an incredible pace. Around 15% of these visitors travel purely for pleasure, as they look to immerse themselves in the African wilderness and interact with some of the most fascinating species of animal in the world. While you can book tailored and bespoke African safari tours and holidays in order to meet your precise needs, there’s little you can do about travelling to Africa. After all, you have little choice but to fly to Africa; and, depending on your end destination, that may require long haul flights that are far from being direct. Make no mistake; the jet lag associated with long haul flights can have a significant impact on older travellers, particularly when they’re hoping to kickstart a relatively active safari adventure once they’ve landed. Fortunately, jet lag can be reduced simply by planning your trip carefully, and combining a safari excursion with time spent on the beach. You could also consider scheduling a rest stop as part of your flight, and while this may cost more it makes it far easier to travel longer distances. While it’s always important to take medical precautions when visiting Africa, this is even more pivotal if you’re a little older and perhaps suffer from pre-existing conditions. The first thing to check is whether or not your destination sits in a Malaria zone; if so, you’ll need to schedule a vaccination jab ahead of time. You should also consult with your doctor to determine whether or not you need additional protection, before following their advice to the letter. 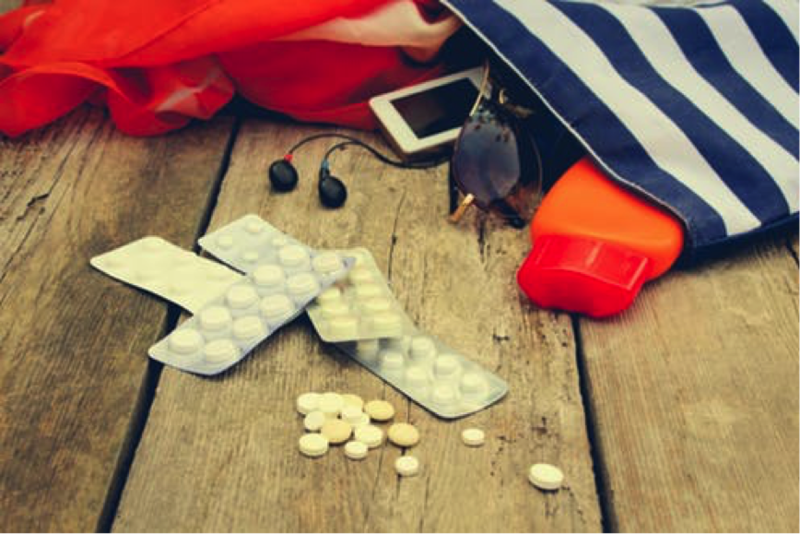 On a similar note, be sure to pack much-needed essentials like sun-screen, while also ensuring that you’re able to carry your existing medications on the plane. Before you travel, you should also take the time to make sure that your travel insurance is up-to-date and capable of providing coverage during your trip. On a final note, it’s also important that you make comfort your key watchword and to tailor your safari experience to suit your precise expectations, especially when it comes to accommodation. 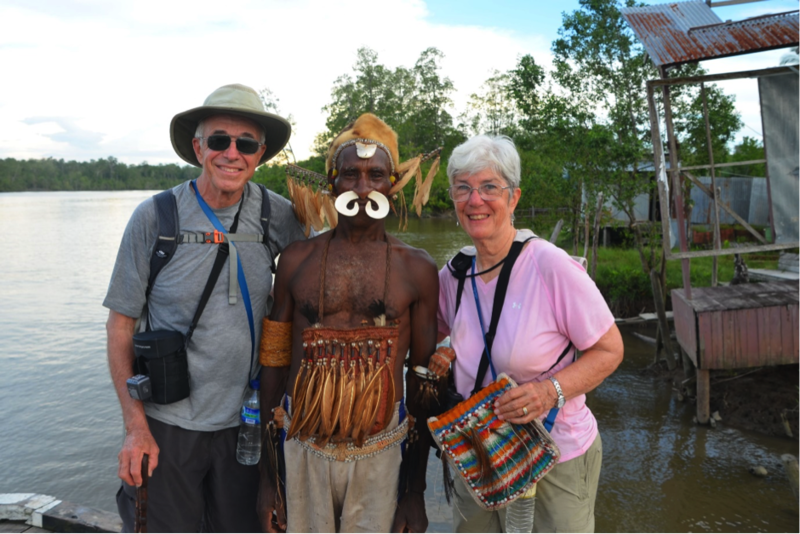 After all, some safaris are synonymous with sleeping on the ground and underneath the stars, but this is not necessarily ideal for people who are older or more advanced in years. This means taking care to book safaris that offer access to comfortable lodges and accommodation, and there’s certainly a wide range of luxury outlets available in regions throughout Africa. Make no mistake; this can make a significant difference to your trip, as it enables you to offset the physical rigours of safaris and outdoor exertion with restful nights in comfortable lodgings.